Mobile Advertising Fraud is a real concern in the industry today and for good reason. As budgets move to mobile, so do fraudsters who follow the money trail. 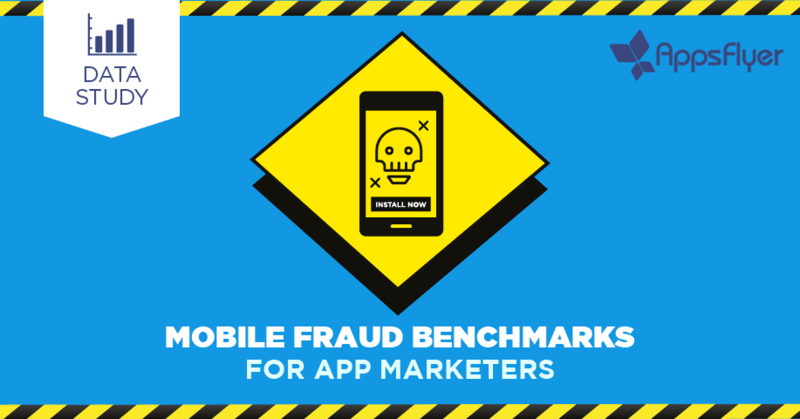 But data studies on mobile ad fraud do not focus on performance app marketing, specifically install and post-install fraud.